Have you visited Telangana? Telangana is the newly separated state from Andhra Pradesh in 2014 with the city of Hyderabad as its capital. Read this article to know about best tourist places in Telangana. Newly separated from Andhra Pradesh, the state of Telangana came into being on 2.6.2014. Being a part the Andhra Pradesh, the state has all the beautiful elements of a typical coastal region with a good climate. Rich in historical and cultural heritage, the place is famous for the pearls and ittar which is the indigenous perfume. Having the element of Nizam culture and traditions, Telangana can be a beautiful getaway for the tourists. Yes, the earlier capital of Andhra Pradesh has now shifted over to the newly formed state of Telangana. Currently, the city is the operative capital of both Andhra Pradesh and Telangana. Having a lot of urban and historic structures, the place is home to the Tollywood or the Telugu counterpart of Bollywood. Apart from this, you can also try visiting Toli Masjid, Nehru Zoological Park, Shilparamam, Balaji Temple, and Peddamma Temple. 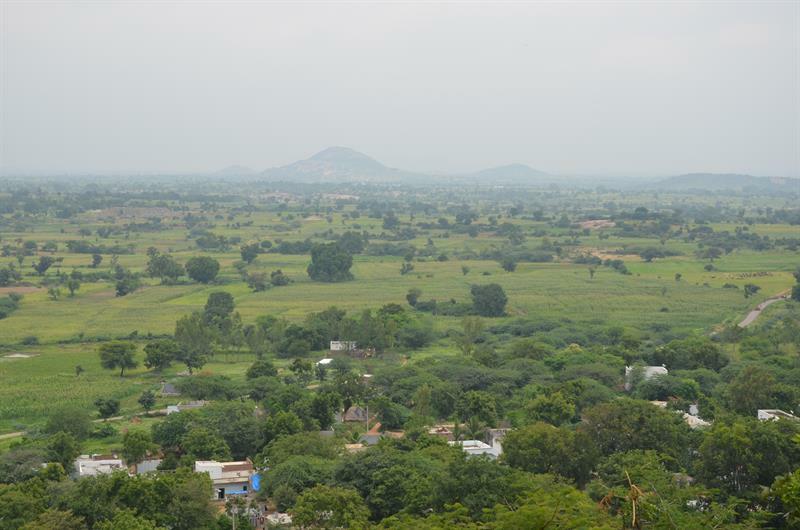 Famous for the various temple and historical monuments, Nizamabad is located on the banks of Godavari river. The Pocharam Lake feeds the Wildlife Sanctuary of the same name. Once the place used to be a part of Maharashtra and is often called as the City of Cotton. One can roam in the local marketplaces and buy cotton apparels and other commodities; Nirmal Paintings and Bell Metal Craft and Toys, long staple cotton. Being an important town from the Nizam's reign, the place has a lot of historical places and forts. It is the 4th most populated city of Telangana and has some of the most beautiful temples too. As a traveler, you can also visit some more places likeMallareddypet Waterfalls, Elgandala Khilla, Manthani Reserve Forest, Green square plaza, Aarapally ki dargah, Haati ki Khabar, and Qamar Villa. 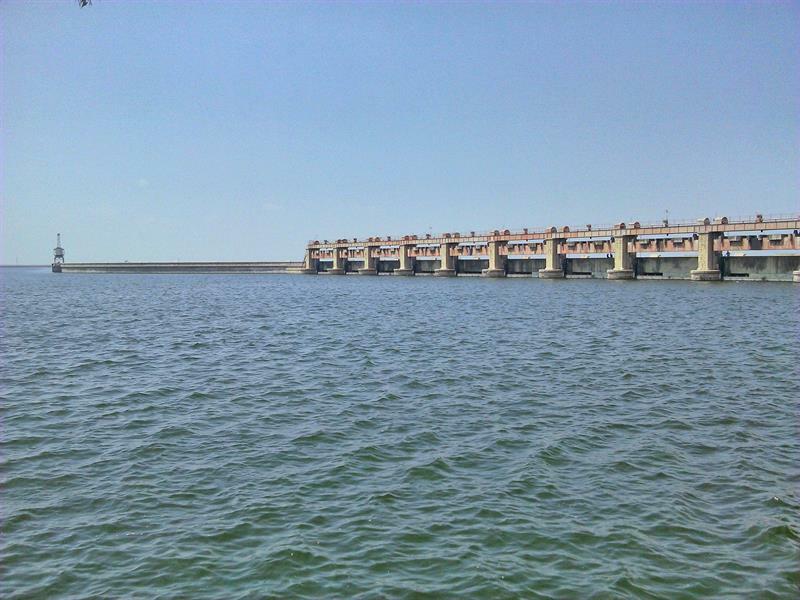 Mahbubnagar has been an important place in the times of Chalukyas and Satvahanas. A lot of ancient temples and palaces are spangled across the region. The most famous tourist attraction is Peerlamarri which is an 800 years old banyan tree. Khammam is a beautiful city located in the state of Telangana. It is popularly known as the Coal Town of South India, the place has a lot of coal mines in the region. Khammam gets its name from the local hill of the same name. The river Munneru can be visible flowing along the western side of the city. The major tourist attraction is Kinnerasani Sanctuary which gives housing for tigers, pythons, and jackals. 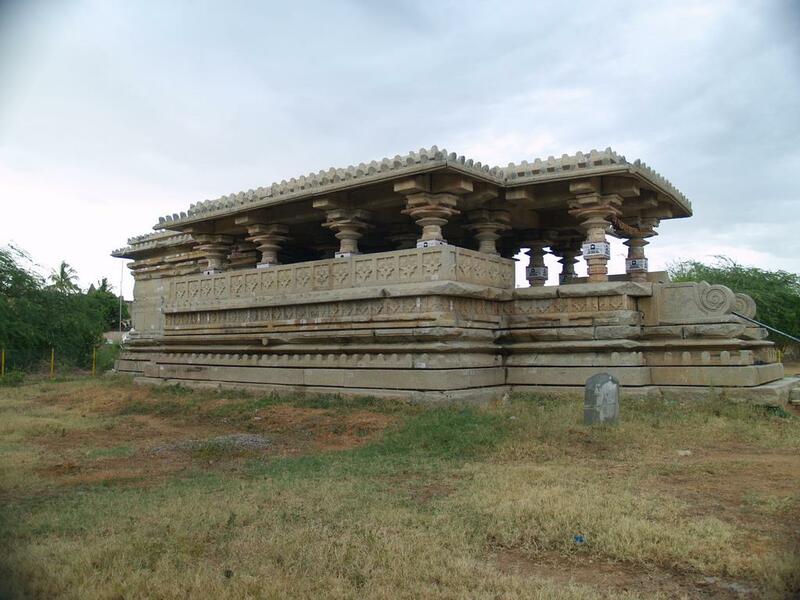 An another city of Telangana state which accounts for a number of ancient monuments and temples, the city of Warangal is a major tourist joint in Telangana. Hope you enjoyed the article about best travel places in Telangana state and never miss any places whenever you make a visit there. Very nice article to read and to know. Really amazed to know there are plenty of places to explore in Telangana. As a traveler, I never miss those places and I will keep it my mind. Can you suggest me which is the best time to hang around here ?. I was confused about tourist places in Telangana and Andhra Pradesh. We are planning to make a visit to Telangana. Never miss this places whenever we make a visit. Impressed with your article, thank you for sharing. It is unfortunate that old Andhra Pradesh was divided. I often confuse Telangana and Andhra because as a visitor, we're not that particular to learn new states. 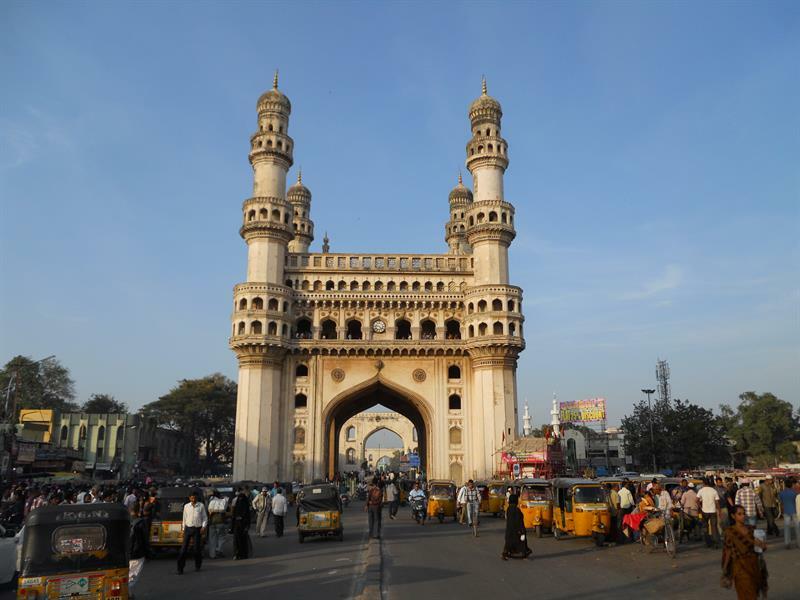 Still, Hyderabad is huge and definitely is one of the best tourist place in the state. Is there any industrial cities started in Telangana like Sri city, which is in Andhra Pradesh?